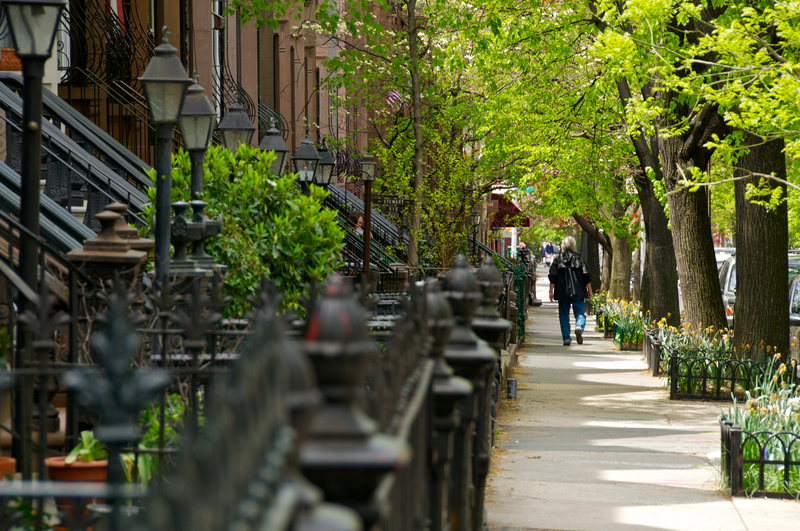 19th century Brownstone residential row houses as a man walks by in the historical Park Slope neighborhood of Brooklyn. (New York, NY) — The New York City area has proven to be a point of interest of home buyers in the far east. “Chinese residents make up the largest immigrant group in Brooklyn. 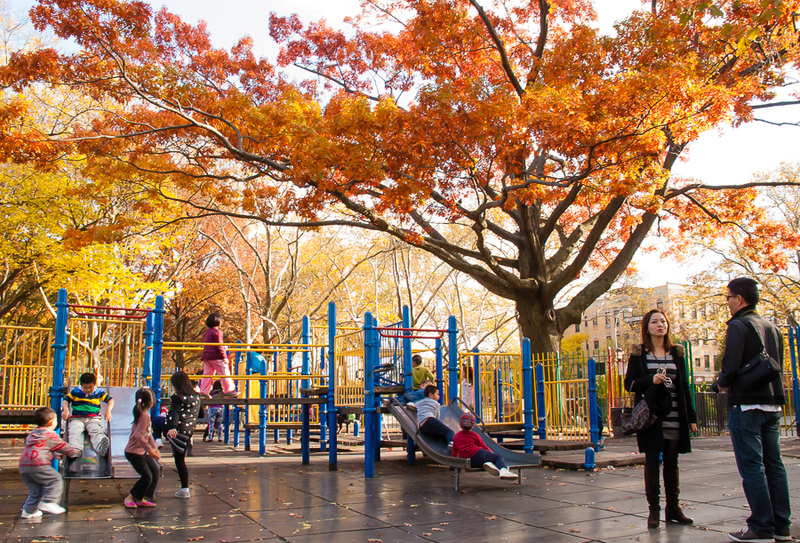 Its Sunset Park neighborhood, particularly, is now one of the largest China towns in all five of New York’s boroughs,” said Carrie Law, chief executive of Juwai.com to the South China Morning Post. Sunset Park in Brooklyn shines through the efforts of Friends of Sunset Park. (Photo by Allegra Abramo) . According to Numbeo, a real estate website, a Chinese city like Beijing’s price-per-square-foot to buy an apartment is approximately $1,583, whereas a New York borough like Brooklyn’s is approximately $1,146. Chinese buyers are likely to buy from recognized Chinese developers in New York, which gives them added confidence, said Allen Wu, an agent at Sotheby’s International Realty, to SCMP. “For instance, The Oosten development in Williamsburg, Brooklyn, is being built by Beijing-based Xinyuan Real Estate, and Pacific Park [a 22-acre housing and recreational complex, also in Brooklyn, and one of the largest redevelopments in New York history] is being built by Greenland USA, a subsidiary of China’s Greenland,” Wu said to SCMP. Law added that Chinese buyers can’t help but do the math and compare the prices in Queens or Brooklyn to those back home, say, in Beijing or Shanghai. And what does that add up to? “Some Chinese buyers actually search for these properties, while still in China,” Wu said. 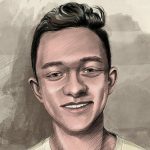 Author: Brandon PhoBrandon Pho is a sophomore journalism major at Cal State Fullerton, operating out of Los Angeles. When he’s not writing, he’s driving up Pacific Coast Highway without any destination.